Moolmans, a subsidiary of Aveng Africa is a Level 2 BBBEE contributor in South Africa when measured against the revised B-BBEE Codes of Good Practice (i.e. as per the 2018 BBBEE Verification Certificate). 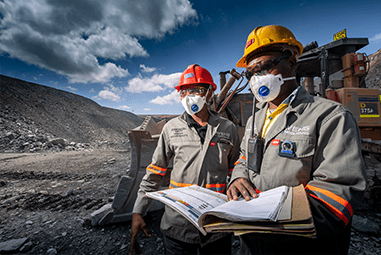 Our empowerment initiatives are also aligned to the South African Mining Charter, in collaboration with our mining Clients within which we provide our contract mining services. At Moolmans we embrace transformation as an essential and strategic business sustainability imperative towards a profound change that steers an organisation in a new direction, taking it to an entirely different level of effectiveness. This implies a basic change of character, which leaves an organisation with little or no resemblance of the past structure. We understand and acknowledge that transformation is a process that takes time that requires high levels of commitment and leadership towards a meaningful change. As an organisation we believe and accept that the Broad Based Black Economic Empowerment (B-BBEE) is directly contributing to the economic transformation of South Africa. The Broad-Based Black Economic Empowerment (B-BBEE) aims at substantially increasing black participation at all levels in the economy. The strategic goal is to address the imbalances of the past by encouraging change in the following key areas of business, ownership, management control, employment equity, skills development, enterprise and supplier development and social and economic development. It also focuses on broadening and improving meaningful black participation in the economy. The Codes provide a core set of indicators and criteria to define and measure B-BBEE. The B-BBEE Act also requires the codes to provide guidelines on how to achieve meaningful, effective B-BBEE. Central to the Codes is a balanced‐scorecard approach, which measures an enterprise’s B-BBEE contribution across a range of indicators. The business has made good progress in implementing key transformation initiatives, including identifying, training, recruiting and retaining black professionals; supporting socio-economic development with an emphasis on localised transformation in the communities in which Moolmans operates; and creating opportunities for black-owned emerging micro-enterprises and qualifying small enterprises to access Moolmans’ procurement expenditure. Moolmans recognizes the importance of our commitment to investing in the development of local communities within which we operate. 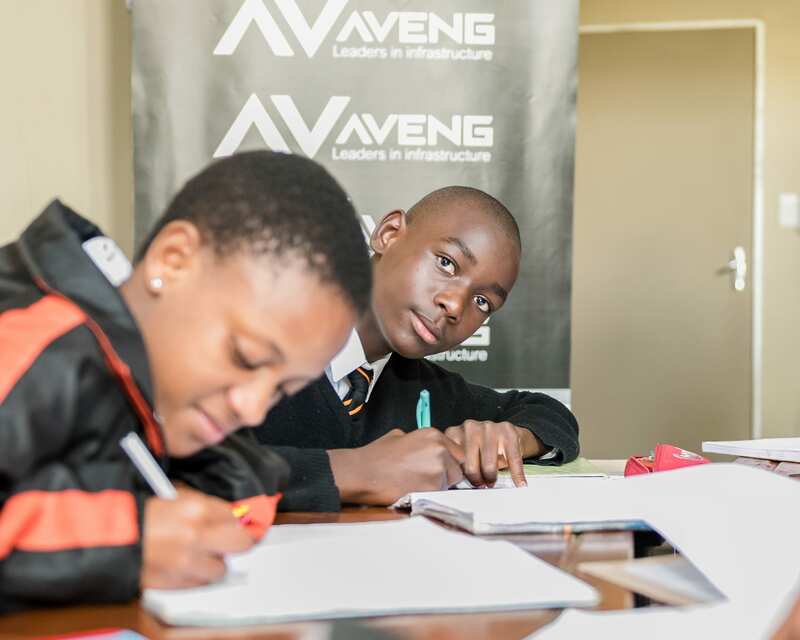 Our goal is to advance BBBEE transformation objectives through collaborative and mutually beneficial partnerships that enable sustainable access to economic opportunities for communities. 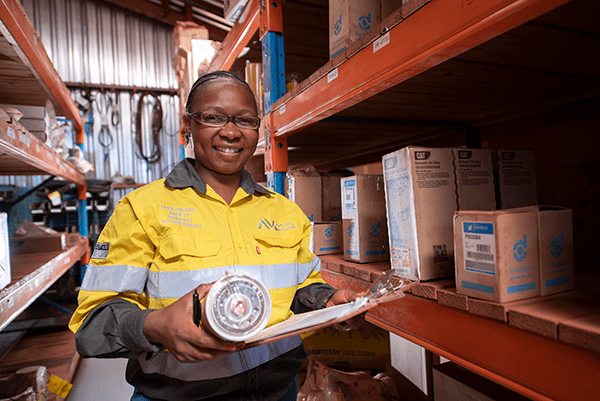 As a good corporate citizen, Moolmans accepts the responsibility and commits to a balanced representation of historically disadvantaged South Africans (HDSAs) across all occupational levels. 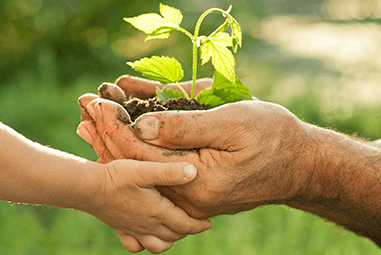 Moolmans recognises the importance of its commitment towards investing and making a contribution in the development of local communities within which it operates.